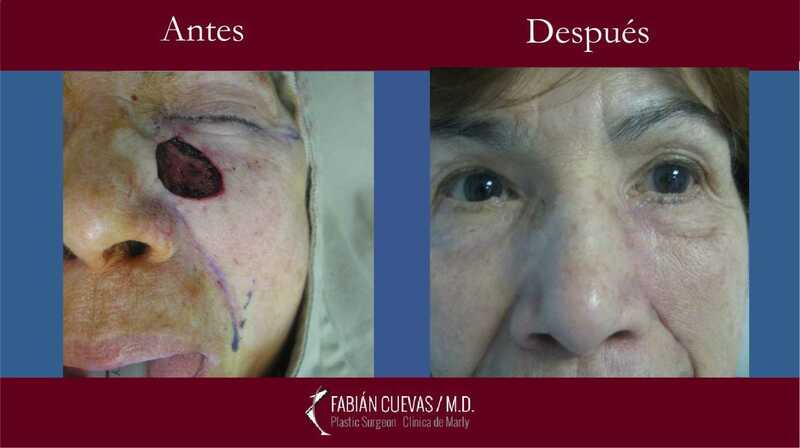 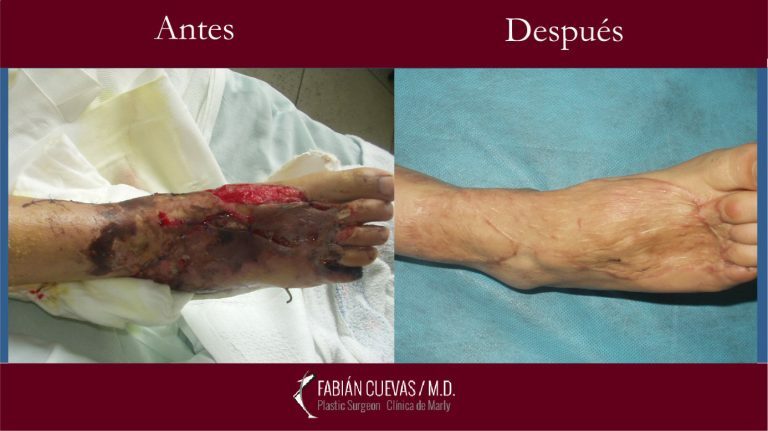 trauma aftermaths, tumors aftermaths, facial or body congenital diseases; starting with the closing of wounds (suture) or moles removal. This branch also corrects facial fractures and injuries in hand tendons; as well as bigger procedures as micro vascular free flab or cleft lip and cleft palate. 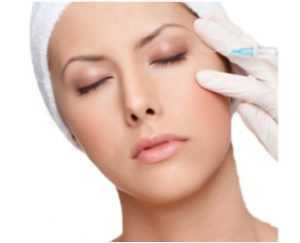 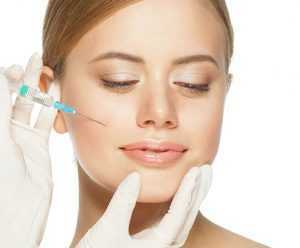 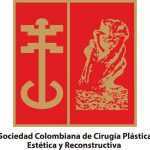 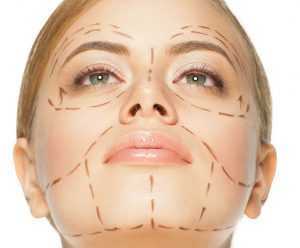 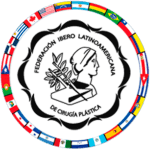 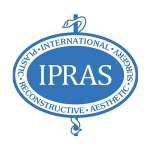 A Plastic Surgeon that is near to this branch will always have better aesthetical results and a greater skill and knowledge of the complications that can be presented in Aesthetics Surgeries. 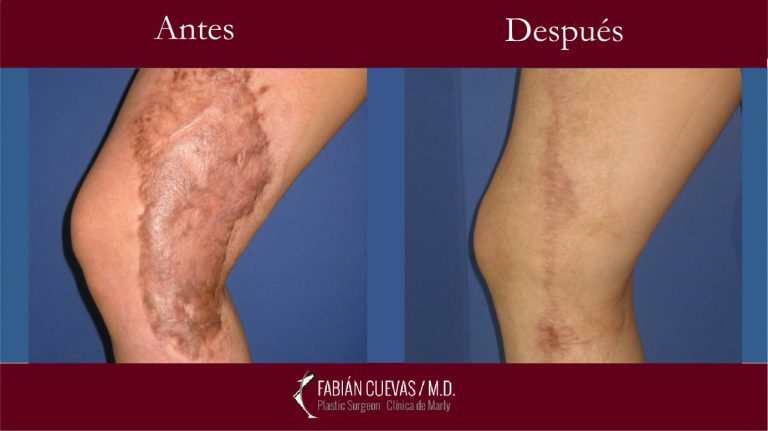 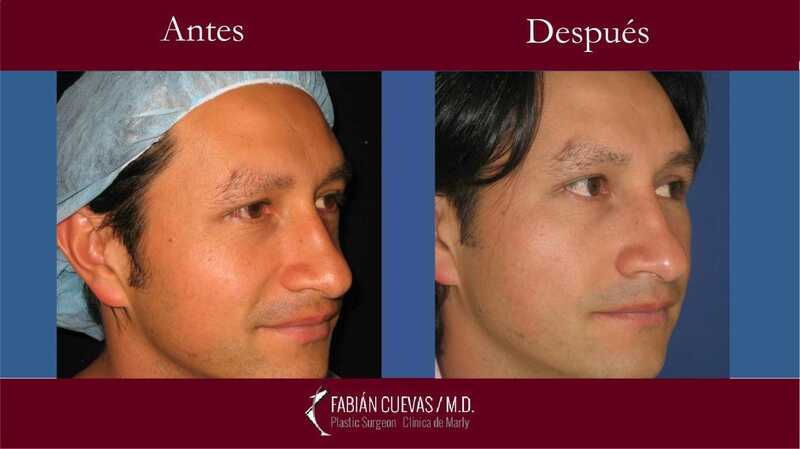 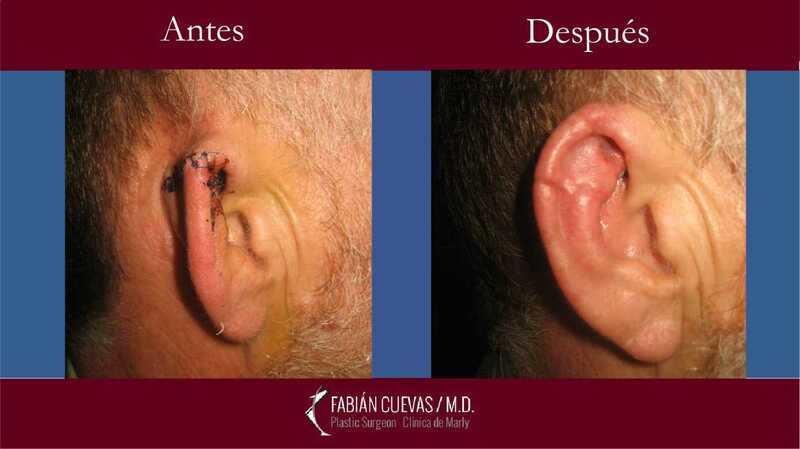 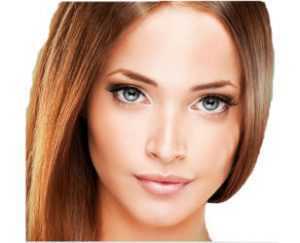 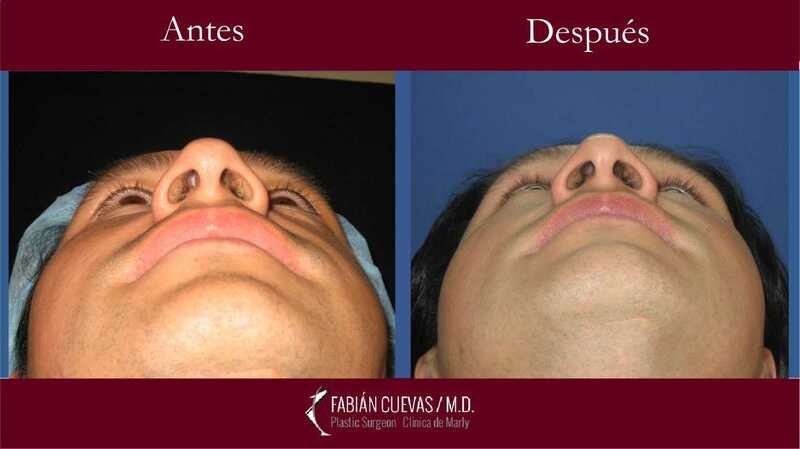 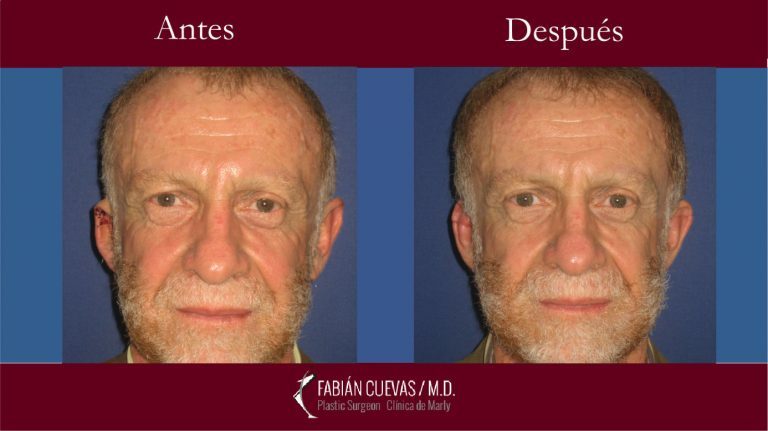 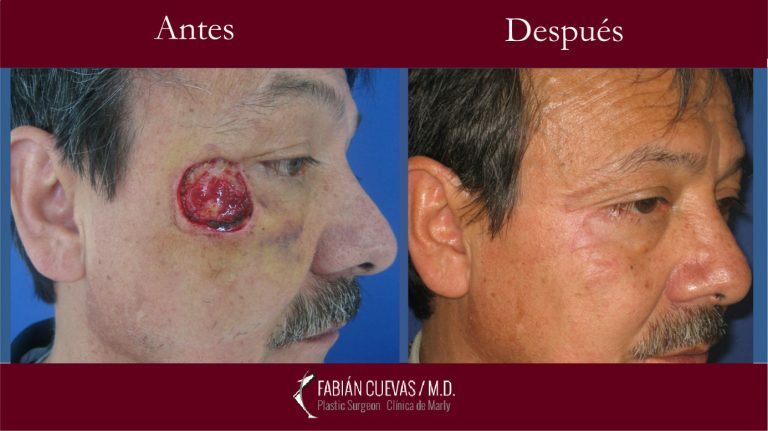 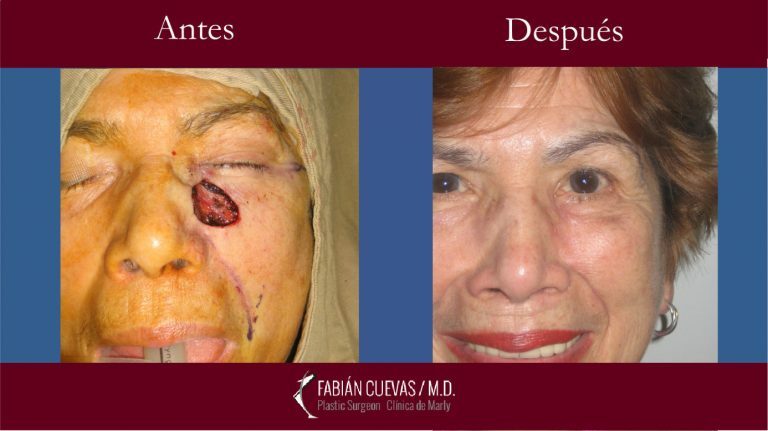 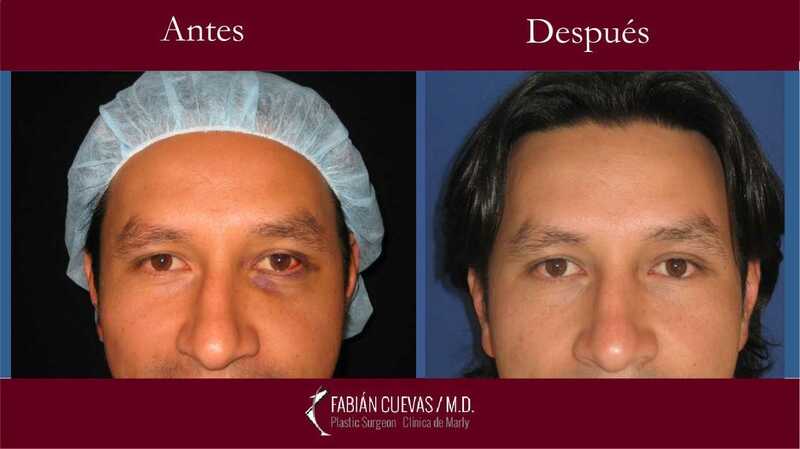 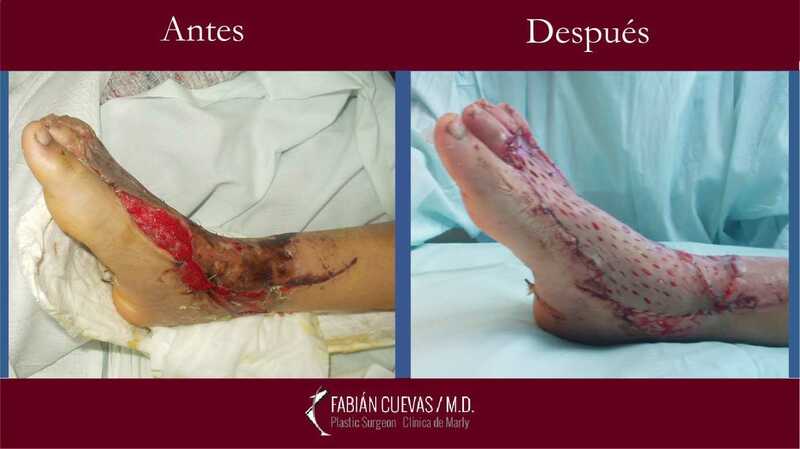 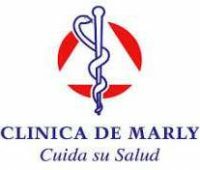 In this area, Dr. Cuevas has a very vast experience; we present here some examples of the reconstructive surgeries performed in his patients.